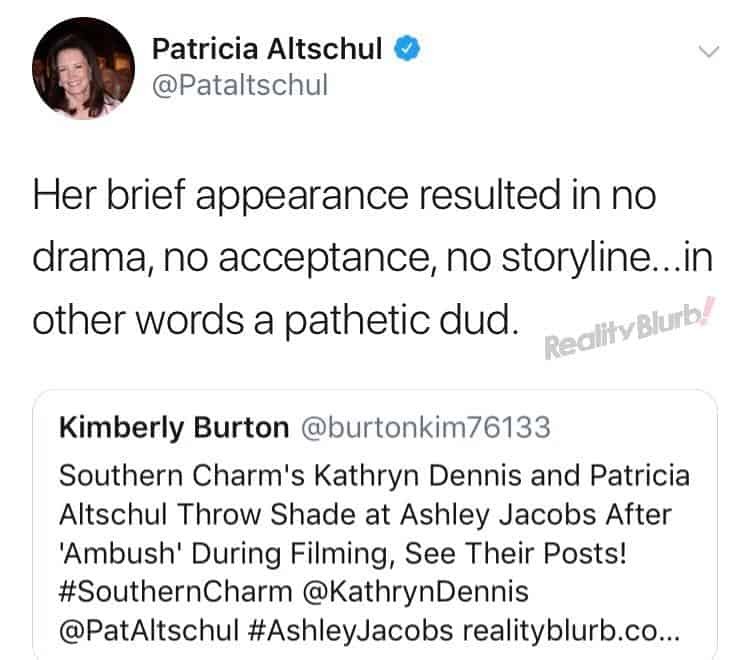 Was Ashley Jacobs Thrown Out of the Southern Charm Finale Party? 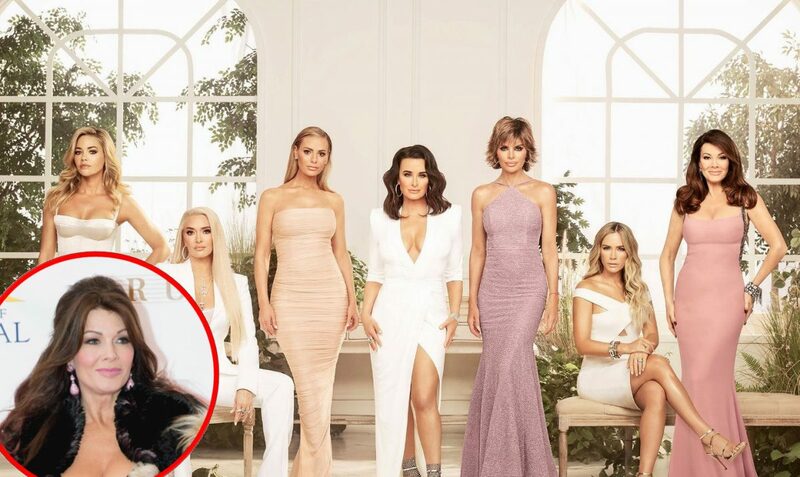 Filming on Southern Charm season six reportedly concluded with some major drama. 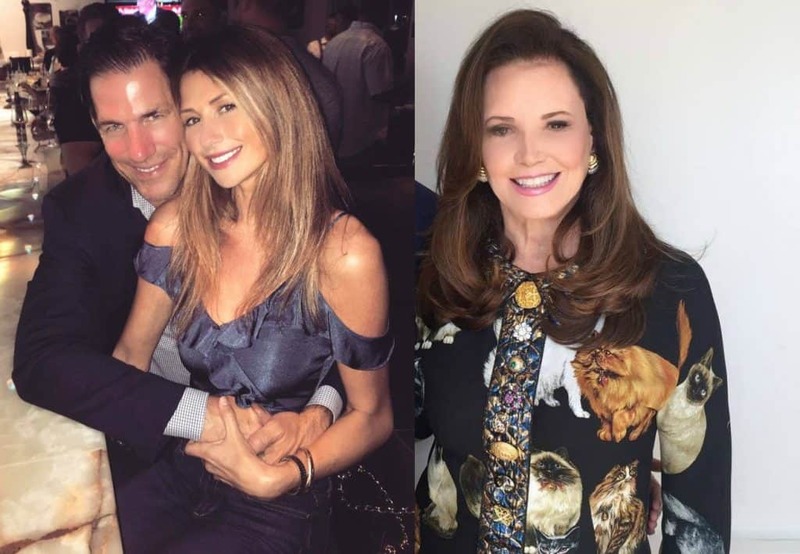 According to a recent report, filming on the season six finale episode, which took place at a party thrown by Patricia Altschul at The William Aiken House in Charleston, South Carolina, included a planned ambush from none other than Ashley Jacobs, the former girlfriend of fired cast member Thomas Ravenel. 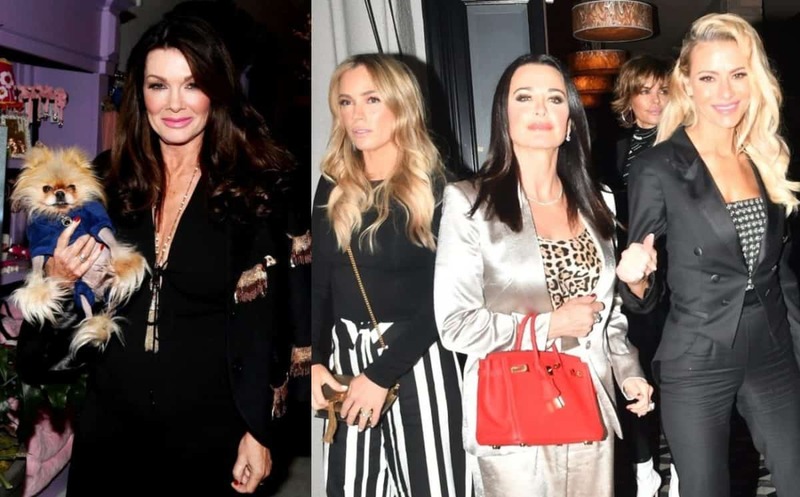 As the outlet explained, the uninvited Ashley was escorted to the curb in the rain by Patricia’s security team and was said to be as “mad as a wet hen” as onlookers cheered and clapped at her removal from the event. 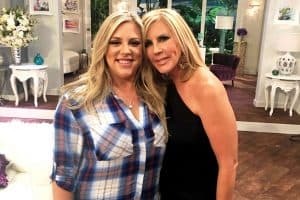 Once outside, the distraught reality star called the man she once appeared on Southern Charm with: Thomas. On Twitter, Patricia shared the Fit News article with her online audience and posted an image of her bodyguard, who she thanked along with the hashtag #PartyCrasher. 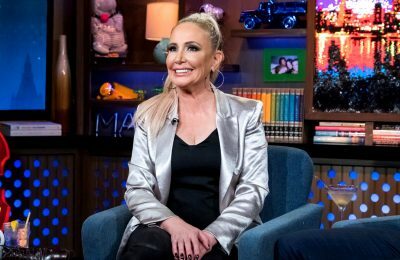 “Nobody knew for sure whether she would come or not but being the fame wh**e that she is I decided to cut her off at the pass,” she explained. 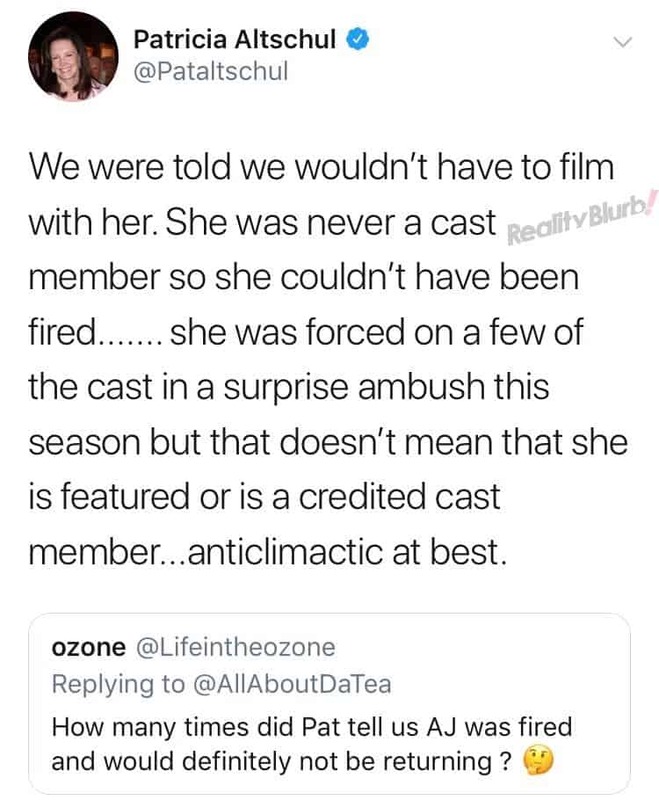 “Her brief appearance resulted in no drama, no acceptance, no storyline…in other words a pathetic dud,” tweeted Patricia. Southern Charm season six will begin airing on Bravo TV sometime this year.